Tents For Rent supplies tents and other quality rentals to Reading and the surrounding Berks County. 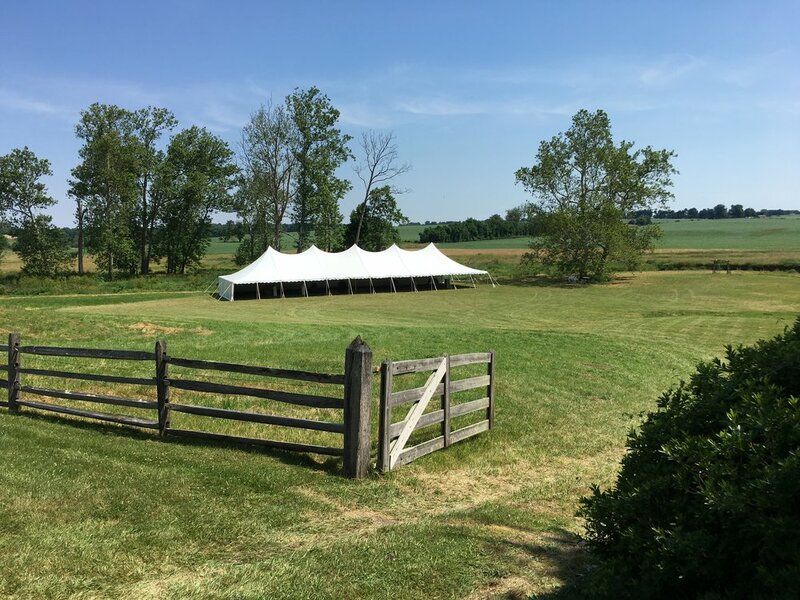 Whether you're planning an event in downtown Reading or a country wedding in rural Berks County, let us help you make your outdoor event amazing. At Tents for Rent, we strive to create the best experience for you and your guests. Our tents offer protection from the elements while maintaining a classy and lavish appearance. If you need a visually stunning tent for a party, wedding, or other event, we have you covered. Reading Pennsylvania has always been an iconic place for outdoor weddings and events. This beautiful area will create amazing memories for your guests and for you. Ensure your event is one to remember. Contact us to set up the perfect tent rental for your outdoor event in order to keep you and your guests comfortable. For the best tent rentals Reading, PA has to offer call us at 717.733.9700 or get a quote today.